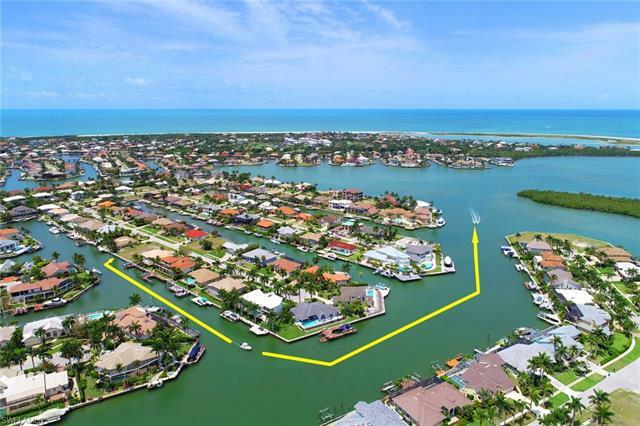 Here’s a rare find in fantastic Marco Island lots for sale; in fact, this is a huge, double lot complemented with 120 feet of waterfront seawall. 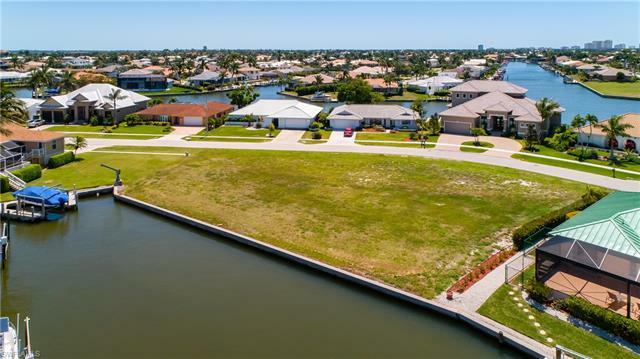 These Marco Islands lots will not only accommodate a home, but your boat dock, garage and swimming pool too, while still leaving ample room for a backyard BBQ. 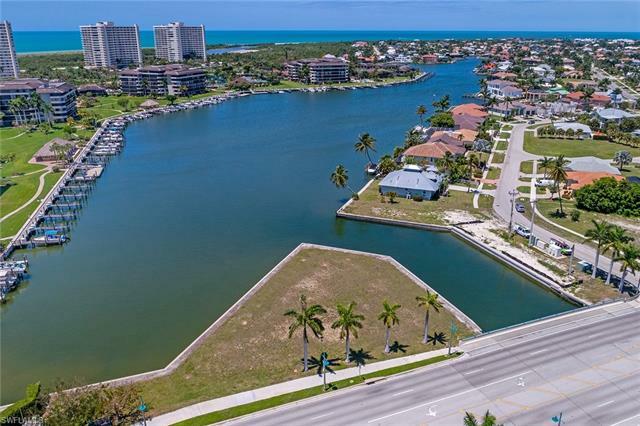 Location adds to the benefits in these Marco Island lots as they are positioned close to the Jolly Bridge, enabling convenient access to Naples. 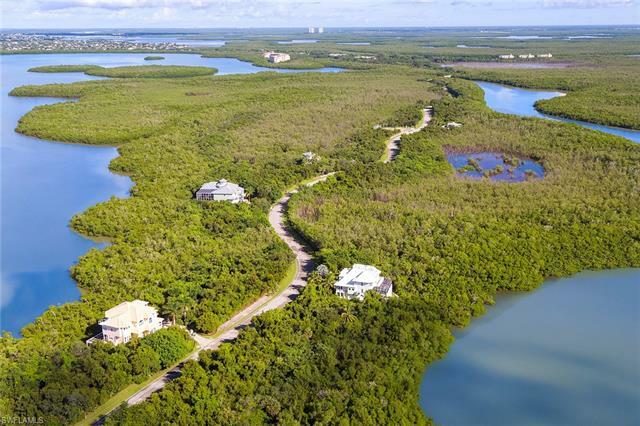 Yet, the news gets even better. 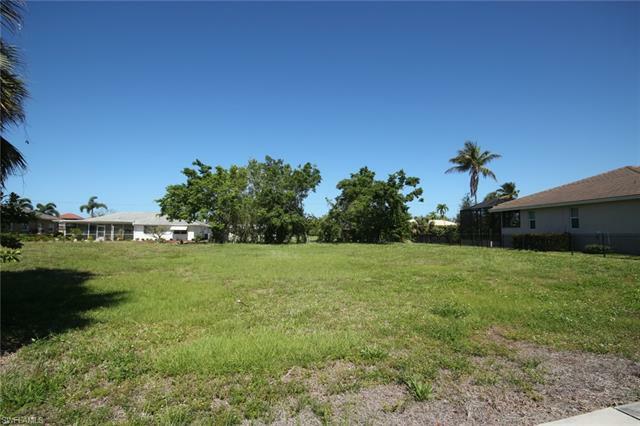 As there was a home previously built here, most of your impact fees have already been paid. 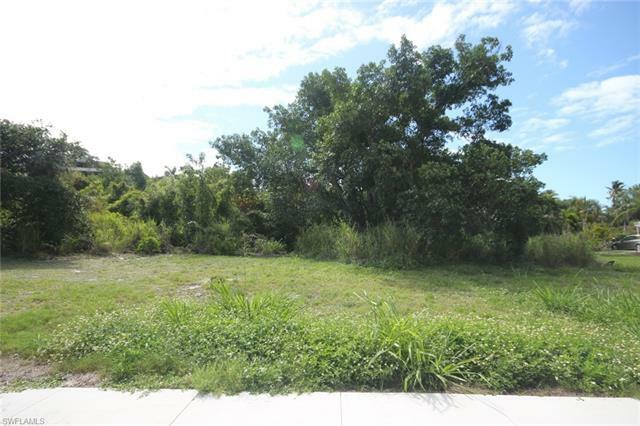 For all the details on these Marco Island Lots located among Marco Beach at 1130 Fern Court, simply click on the image below. 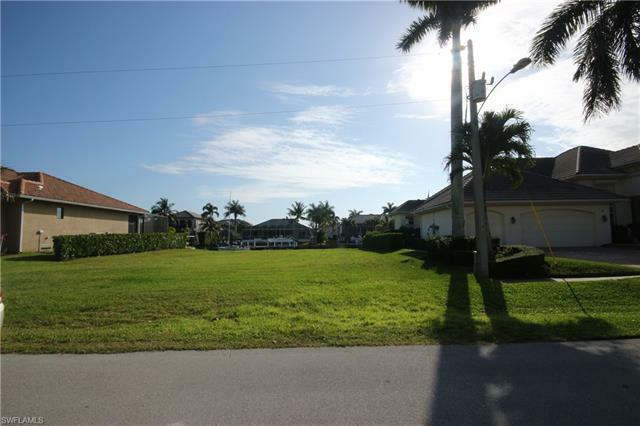 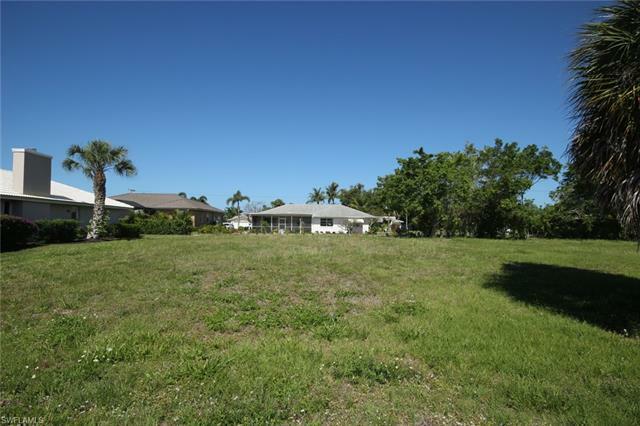 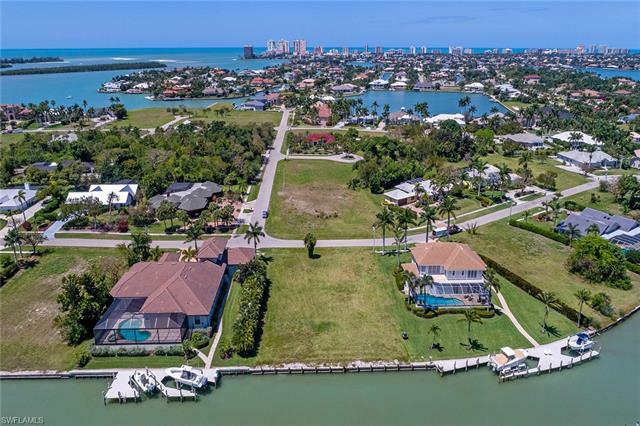 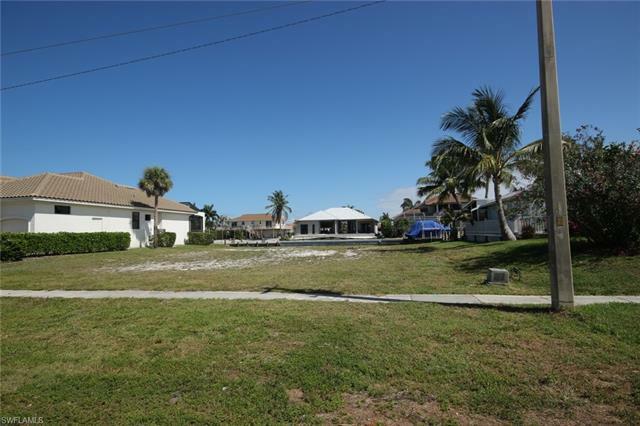 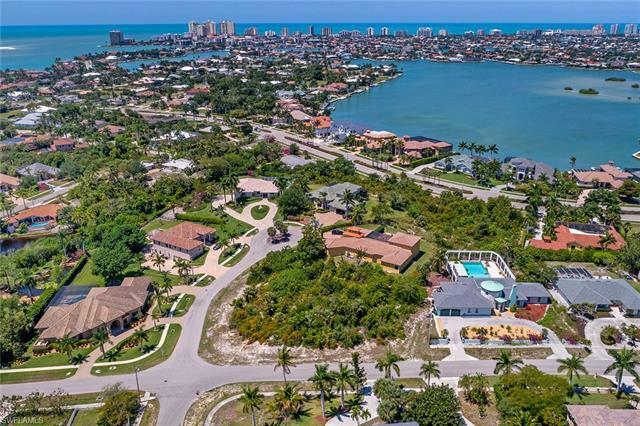 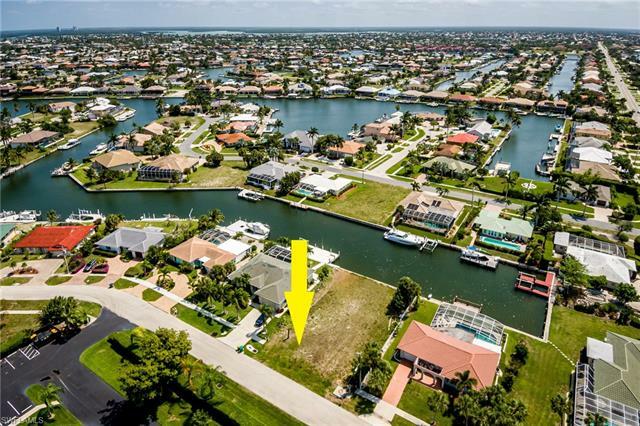 For additional insight on these Marco Island lots or any of the other homes for sale, connect with Florida Prime Realty by submitting the contact form below.